Departing Beijing. I took this picture to capture the dense, newly built landscape surrounding Beijing - massive housing complexes spring up everywhere, with industry and factories on the outskirts. Departing Beijing. 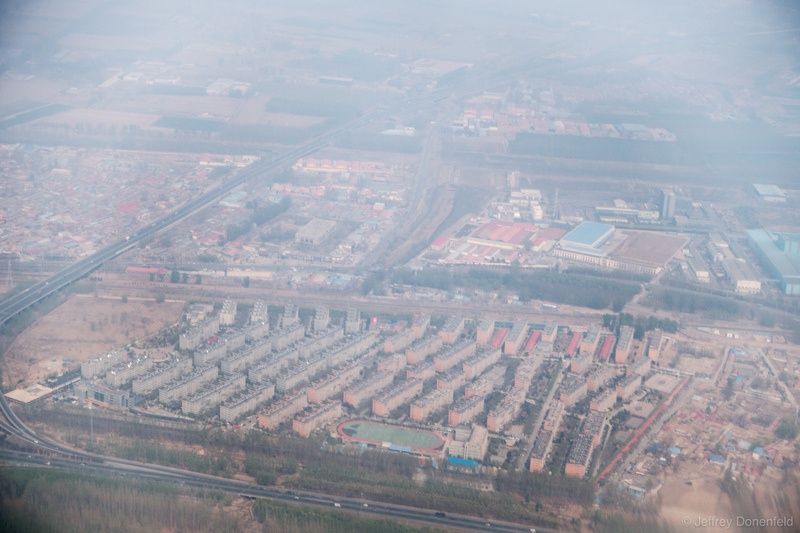 I took this picture to capture the dense, newly built landscape surrounding Beijing – massive housing complexes spring up everywhere, with industry and factories on the outskirts.